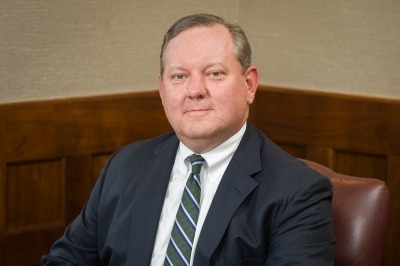 David’s practice focuses on representing individuals and companies, including banks and bank holding companies, in connection with corporate transactions and other business matters. His work in the area of banking includes the purchase and sale of banks and bank holding companies, loan transactions, capital-raising transactions, applications, enforcement actions and other regulatory matters. David also has represented clients in a variety of other industries, including manufacturing, trucking and transportation, insurance, and agribusiness. He has assisted clients in negotiating, documenting and closing a variety of substantial transactions, including mergers, acquisitions and divestitures, public and private stock and debt offerings, “going private” transactions and secured and unsecured loans. David also advises both public companies and privately held clients on a wide range of securities law issues and other business transactions and relationships.